Mobile cramming reports: Bogus charges on cellphone bills need to stop. What are all of those little fees we blindly pay every month? Earlier this month, the Federal Trade Commission accused T-Mobile of cramming, or adding unauthorized charges to users’ cellphone bills. And now both the FTC and the Senate Committee on Commerce, Science, and Transportation are coming out against the practice and reporting on its problematic ubiquity. 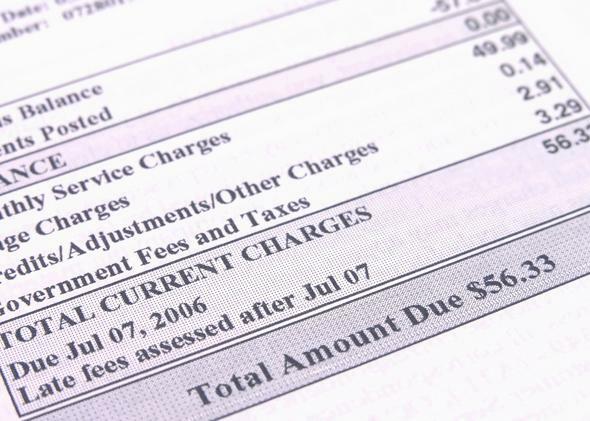 Cramming works by burying deceptive third-party charges in a bill’s list of fees so consumers won’t even notice or will assume the line item is warranted. Cramming dates back to bills for landlines, and telecom companies later evolved to hide charges in extra-cost text messages, known as premium short message services. But even though the practice has mostly been stopped for wired telephones and texts, it lives on in a system called direct carrier billing. 1. Mobile carriers should give consumers the option to block all third-party charges on their phone accounts. 2. Advertisements for products or services charged to a mobile bill must not be deceptive. 3. It is critical that consumers provide their express, informed consent to charges before they are billed to a mobile account, and that reliable records of such authorizations are maintained. 4. All charges for third-party services should be clearly and conspicuously disclosed to consumers in a non-deceptive manner. 5. Carriers should implement an effective dispute resolution process. Based on how hard it’s been to shake the con so far, it seems unlikely that this wave of scrutiny will stamp it out for good, but in the meantime consumers can dispute charges they think are unwarranted, and hopefully with multiple agencies working on the issue, it will be easier for customers who think they’ve been wronged to seek protection.